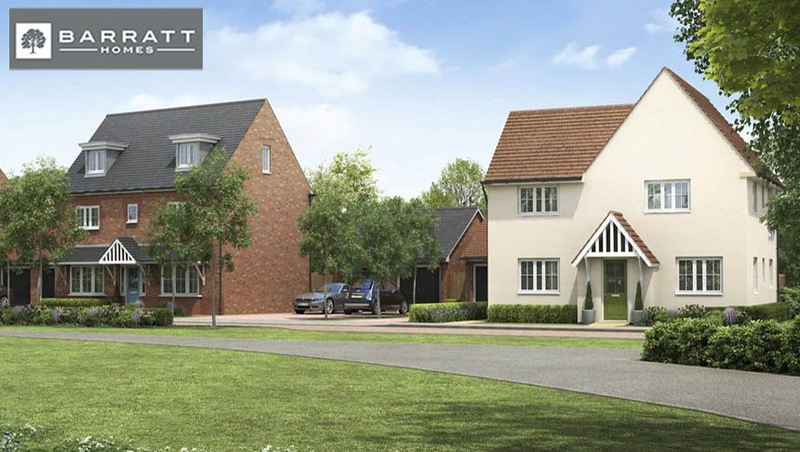 Quarter Jack Park is due to launch in Spring 2019, with a range of 2, 3 and 4 bedroom homes. This brand new development in Wimborne Minster is close to local schools, shops and family friendly pubs & restaurants. With excellent road links to Bournemouth, Poole, and Southampton, and the New Forest National Park just a 20 minute drive away, Quarter Jack Park is an ideal place to call home. I am interested in the development Quarter Jack Park in Wimborne.